Powerful Heavy Duty Hot Air Gun - for use with professional hot air accessory attachments. 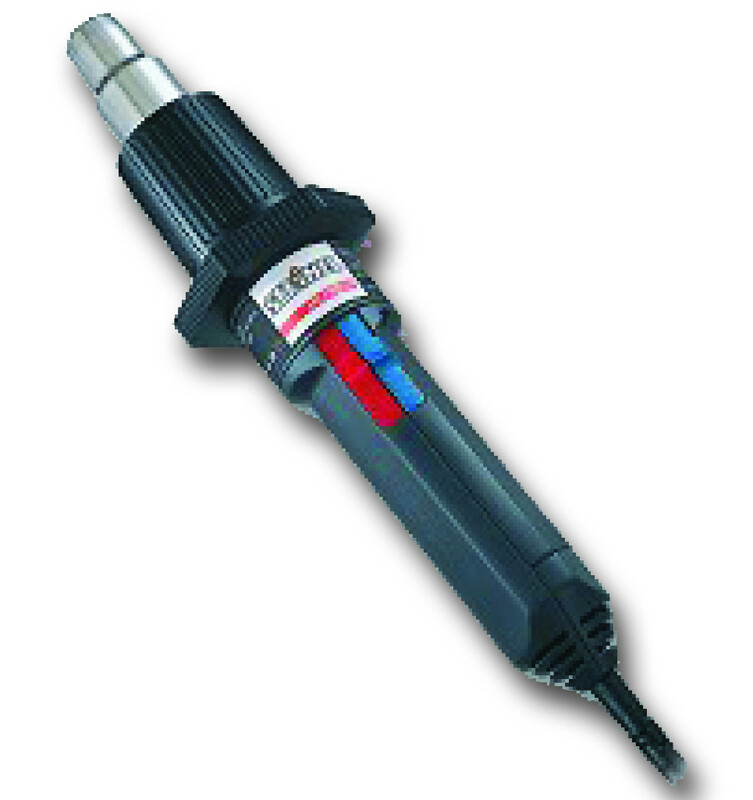 Ergonomic Heat Gun with Electronic Thermocouple Control. STEINEL's HG 2300 EM combines powerful output with an ergonomic, easy to use design. Variable temperature and airflow control ensure the perfect job every time. The HG 2300 EM features ultra quiet operation, fast heat-up, and requires no cool-down. Its modular construction is easy to repair, with heating element and power cord both conveniently field-changeable. Available in 110V and 240V - see above options. 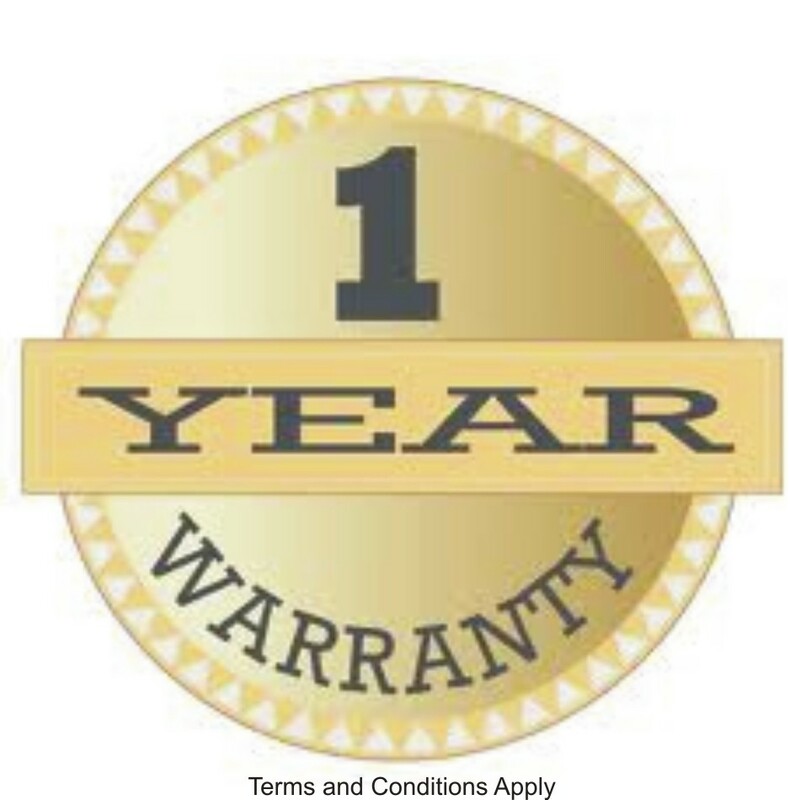 Comes with 12 month warranty. Continuously adjustable air flow and temperature. Fully electronic temperature and airflow control. Barrel shape for optimum stationary use.